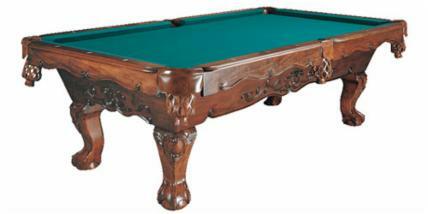 What kind of pool table style do you own? Standard type home model 80% 3 piece slate. Bar box or coin operated 99% 1 piece slate. 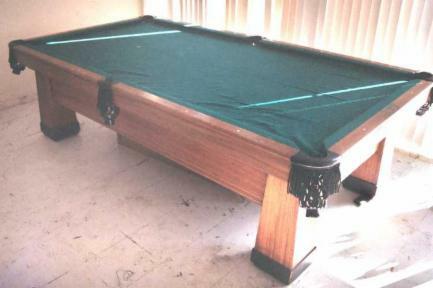 Table made by Empire 99% 1 piece slate. 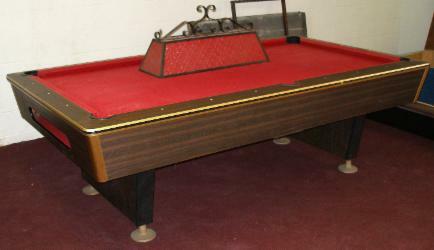 Antique Table typically LARGE and 3-6 piece slate. Commercial or Modern style 99% 3 piece slate. 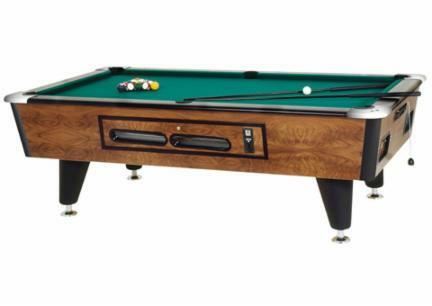 size of your pool table?